Irish-American dancing star Michael Flatley is putting his best foot forward to help place the Cliffs of Moher on top of the world. The so-called “Lord of the Dance” wants to see the Atlantic cliffs listed as of the New7Wonders of Nature. 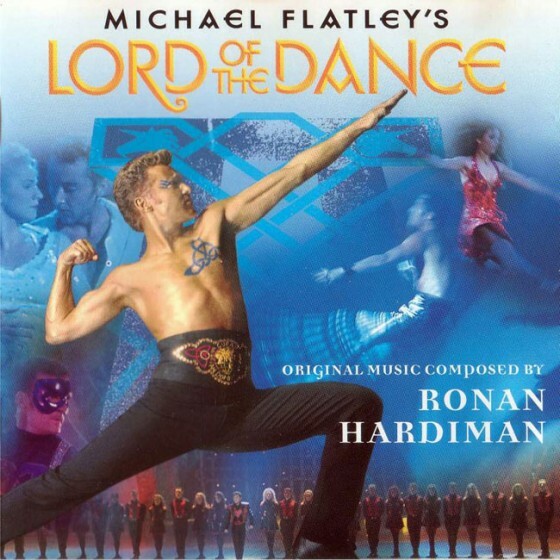 To help the Irish campaign, Flatley’s “Lord of the Dance” show will be staged at the Cliffs of Moher on September 1 and 2, with over 10,000 people expected to attend the “Edge of the World” concert. “We were delighted to be asked to effectively represent Ireland and help make the Cliffs of Moher one of the Seven Wonders of Nature,” Flatley told the Irish Independent. The winners will be decided by an estimated one billion votes on 11 November, and Flatley notes that “11-11” is his lucky number.